We all know that weight loss is not an easy goal, unless you’re one of those blessed people who can almost lose the inches by will. Every person is unique in the way their body deals with changes, but the most important thing for all of us is to have a good start. Drink water regularly through out the day. It is necessary for every system in your body function optimally. Plus it glows your skin and fills you up if you’re on a diet. A great ancient beverage like green tea, jasmine tea or ginger tea is a great way to enjoy the endless variety of spices that boost your health. Don’t spoil it with too much sugar. 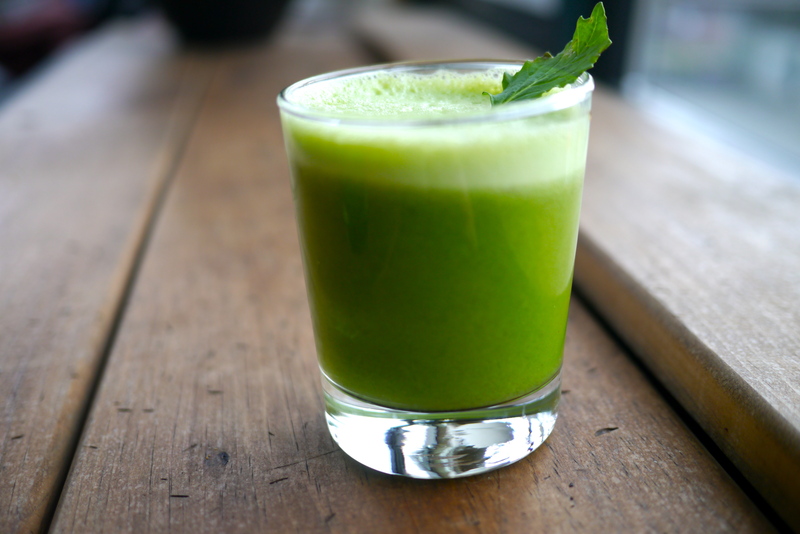 A way to detox and to have your greens in case you aren’t big on veggies. You can even add a fruit like pineapples to give it a natural sugar flavor. It’s a great source of fiber, vitamin K, and other vitamins depending on what you decide to blend. 4. Walk 20 minutes a day. Let’s make sure that you are getting your minimum fitness dose of 3 times a week. But on your off days, or if you simply just want a boost to your mood, take a short 20 minute walk. It’s also a great way to start a fitness program instead of just jumping straight into the heavy work that can stress and even hurt your body. Spices like turmeric, mustard, chilli can really jumpstart your metabolism. Try to incorporate these in your diet. Processed food and heavy meals tax your body and just overload your systems. All that puts you in a crappy mood. It’s important to find a good balance in your nutrition, so if you have any healthy issues try to consult a nutritionist or research online about the kinds of foods you should eat. Have one lemon in lukewarm water every morning on an empty stomach to give it a gentle sort of wash. Lemon is a great source of vitamin C.
Balance is key. Being too hard on yourself just makes you feel dull and lose the appetite for life and pursuing your goals. never go to extremes. Enjoy in moderation. Fruit are packed with mineral, vitamins, water, and fruit sugar. They are an excellent cold refreshment. Watch out for potions though. Fruits still have calories (and it takes a minimum of 4 oranges to make glass of orange juice). 10. Fats are not bad. Snack on some good ones. Fats (monounsaturated and polyunsaturated) as seen in raw nuts are great options. They boost your brain power and even keep hunger at bay. A handful or less should be enough for the day. Share your favourites tips in the comments below!